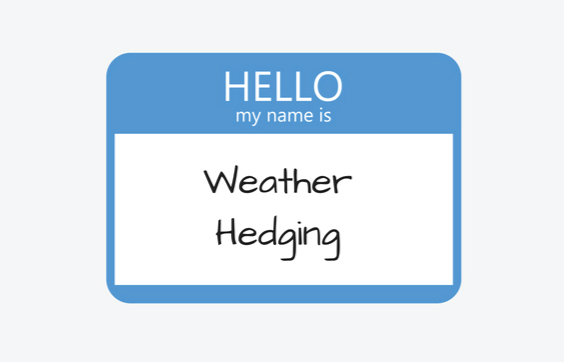 Our team of hedging advisors is here to help because while we understand the importance of weather protection for your business, we also know that these programs may seem more complicated than they actually are. 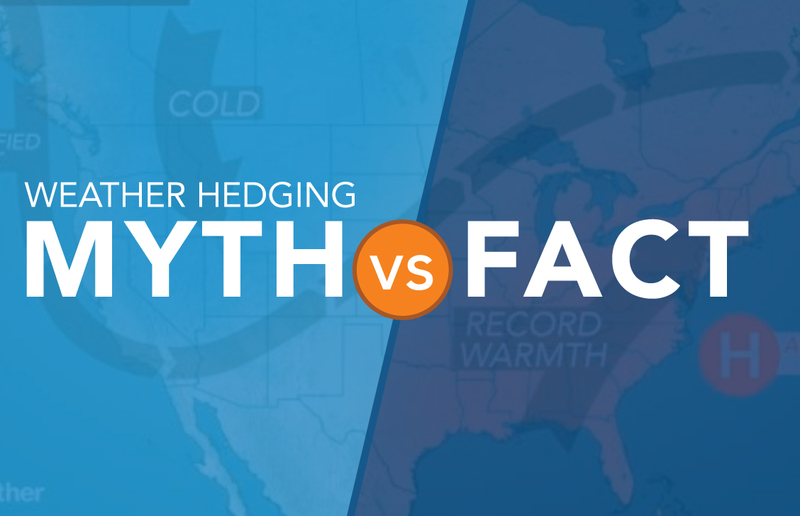 Angus helps you understand the details of a weather hedge and walks you through multiple hedge options so that you can choose the best option for your business needs. Not only will this give you peace of mind when Winter doesn’t show up, but our experts will help deliver a pain-free setup process as well. For information on our hedging products that protect your business from volatile fuel price spikes or price drops, as well as unpredictable weather that could impact your bottom line, click below. Let our team help you! Simply fill out the form below and we will be in touch with you shortly. Angus Energy’s wholly-owned subsidiary, Angus Trading, is a trading counterparty which can also provide you a quote for your weather hedging program. Contact Angus Trading directly.